This was originally a house but at one time was a butcher’s shop run by Clive Dulson. He later traded from 125 Bridgnorth Road. 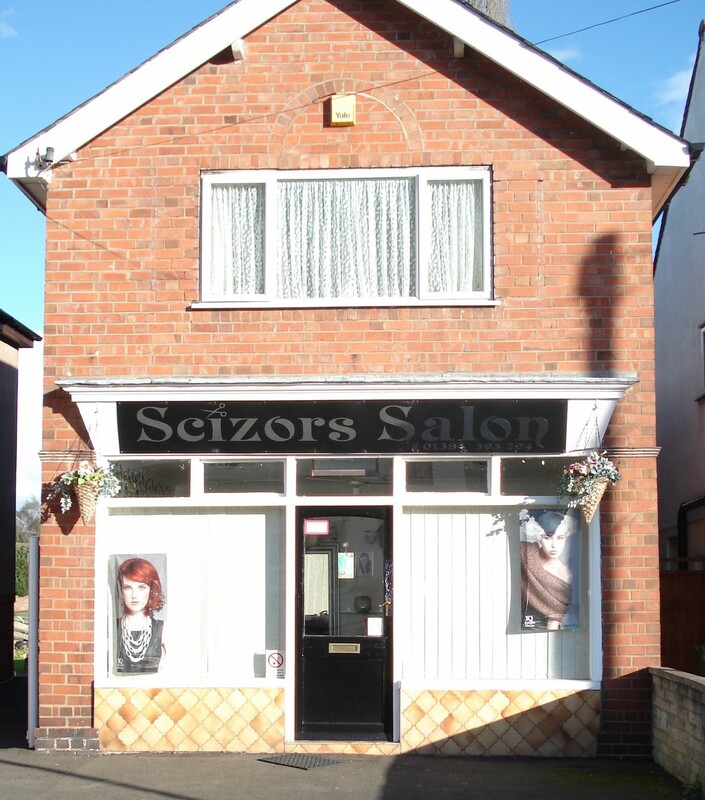 In 2012 it is a hairdressers called Scizors Salon and has been at 90 High Street since at least 2000. 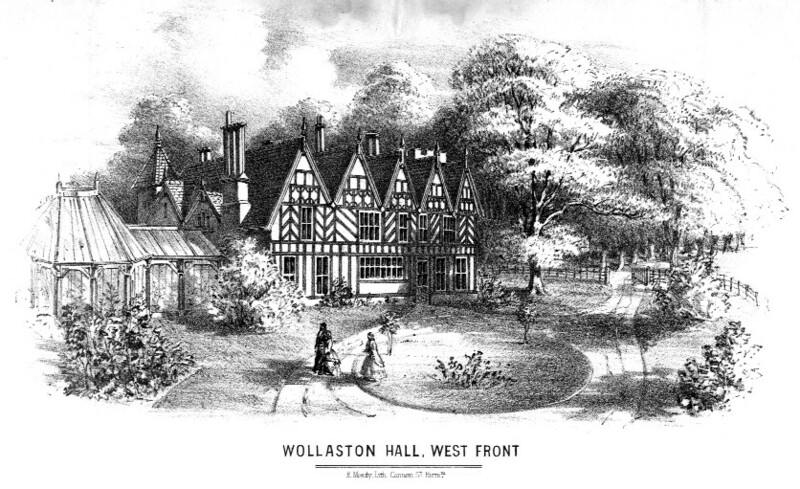 Previous: The entrance to Wollaston Schools.